Dark skies and remote sites have attracted world-class astronomical facilities to the Southwest and supported a wide range of research since the mid-1900s. Our achievements span areas in both science and technology including optical and radio interferometry, and research in solar physics, planetary science, star and galaxy formation, and the creation and evolution of our universe. To support the network of scientific research in the Southwest and encourage interdisciplinary discussions, the National Radio Astronomy Observatory (NRAO) is sponsoring the 18th Annual New Mexico Symposium on Friday, November 1, 2002, at the NRAO Array Operations Center in Socorro, NM. LATE REGISTRATION: We have a waiting list to attend the NM Symposium in the auditorium - please send a late registration form ( late_reg.txt ) to Debra Shepherd at dshepher@nrao.edu if you want to be on the list. We will also have a live video link to a conference room near the posters which can accomodate 10 to 15 people. Late registrants will be able to view the Symposium talks on a TV screen in the conference room and attend the poster sessions and dinner after the symposium. In your late registration, please indicate whether you want to be put on the waiting list to attend the Symposium in the auditorium. REGISTRATION: E-mail this form (link is disabled) to Debra Shepherd at dshepher@nrao.edu to register. Current registrants for the symposium will be listed here. The auditorium is filled to capacity. Official registration was closed on October 16, 2002. TIME: The Symposium will start at 9:00 am & end at about 5:30 pm on Friday 1 November, 2002. LATE REGISTRATION: The registration deadline is extended to 11 October 2002. Please contact Debra Shepherd (dshepher@nrao.edu.) for late registration. JANSKY LECTURE: Professor Shrinivas (Shri) Kulkarni, the MacArthur Professor of Astronomy and Planetary Science at the California Institute of Technology will deliver the 2002 Jansky Lecture , entitled The Brightest Explosions in the Universe This free lecture will start at 8:00 pm, and the general public is encouraged to attend. The lecture will be in the Macey Center. INFORMATION: If you have questions, please contact Debra Shepherd at dshepher@nrao.edu. MAILING LIST: If you have not received the email first announcement of this meeting, you work in astronomy or related fields in New Mexico or the surrounding states, and would like to receive future announcements, please send your email address to Terry Romero at tromero@nrao.edu. 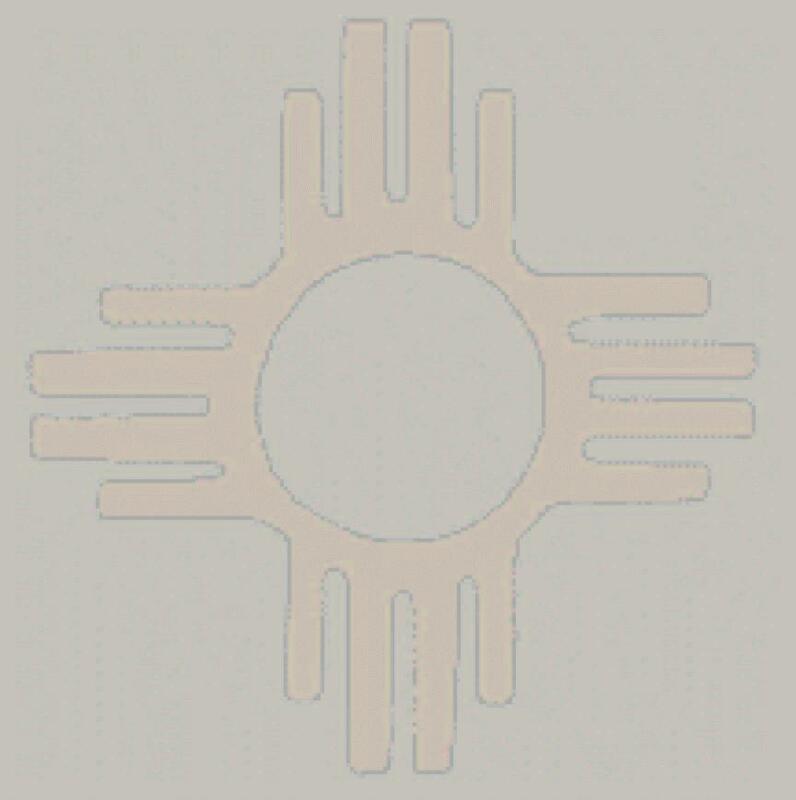 2001 NEW MEXICO SYMPOSIUM: Information on the 17th Annual New Mexico Symposium (2001) is here. This page last updated on 30 July 2002.